Hutchinson is home to over 40,000 residents and is known as “Salt City” for their abundance of salt mines. One of the many effective advertising opportunities in the city is Hutchinson Community College where you can advertise your business with out-of-home ads or billboards. Target your audience with outdoor billboards near attractions like the Kansas Cosmosphere and Space Center or the Fox Theatre. 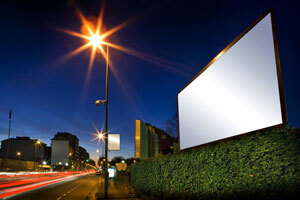 The major highways surrounding the city can also be utilized to target your audience. Billboards on Hutchinson’s highways would allow you to expose your business to a large number of potential customers.